The small town of Seseña, which is in the north of Toledo on the boundary with the region of Madrid, constitutes one of Spain’s biggest environmental headaches. The tyre dump has been a source of controvers y since it was first created in 2002, and, what is more, this dump was declared illegal in 2003 because the company that ran it failed to meet legal requirements. The last thirteenth of may, a huge fire occurred in the largest tyre cemetery of Castilla-La Mancha, where the regional government has activated alert status level 1 on account of the huge pall of smoke rising from the dump and almost 9,000 people had to leave the town. The cause of the blaze is not known, but the dump is located only 400 metres from a large residential development. It is estimated that the 5 million old tyres weigh as much as 90,000 tons, and the cloud of smoke emanating from the site is so thick that the authorities in Madrid and Castilla-La Mancha are advising both residents to keep their windows closed. The level of emissions released in the fire could be as high as the equivalent of pollutants typically produced for the whole of Spain in one year, and to prevent illnesses, Seseña’s population had to wear protective masks outdoors. This great fire will be very difficult to extinguish, since the water will not be sufficient. It can put out the flame, but not the internal temperature of the tyres and embers. Some experts said that the only effective way of attacking the huge fire is by small zones. In October, the Government approved the Royal Decree 900/2015, rule that validates the ‘tax to the Sun’, to the satisfaction of the electricity companies. This April 11 it was the deadline for the auto consumers who had previous installations to this Decree to adapt to it. In fact, most have not done so, which means that thousands of installations of auto consumption in Spain are now illegal. They face fines ranging from 6 to 60 million euros, in addition to having to pay for the so-called ‘tax to the Sun’. The legislation, approved by the Government of Rajoy, is the most restrictive in the world. 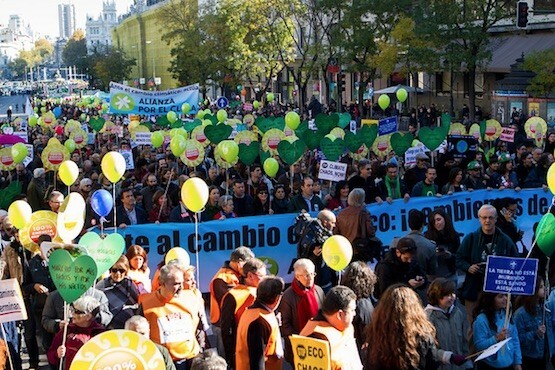 On April 7, the organizations Amigos de la Tierra, Anpier, Asgeco, Asociación Medio Ambiente y cambio climático, Ecologistas en Acción, Fundación Global Nature, Fundación Renovables, Greenpeace, Plataforma por un Nuevo Modelo Energético, SEO/BirdLife y WWF España sent a letter to the President accusing the Ministry of Industry, chaired by José Manuel Soria, of preventing that such installations comply with the obligations which the Ministry had established, without detailing how to comply with the complex techniques required to modify the installations. The auto consumption Decree contradicts last communications from the European Union, which stresses that the role of an active and committed citizenship will be essential in the process to achieve the necessary energy transition. On the other hand, the Spanish Decree prevents any possibility of carrying out new projects of energy production in people’s hands. According to some experts from the Universidad Politécnica de Madrid, when renewable energies posed a high economic cost, Spain was the pioneer country. However, now that they have become incredibly cheaper and that they represent a step forward and a great investment for Spain, Government hampers the own electricity production of citizens and also the investigations that could be made here in Spain, so other countries like Germany are developing them leaving Spain behind and forcing scientists, engineers and students to go to other countries. Also, the Sun is a renewable, abundant and cheap energy source that could reduce our energy dependence, generate sustainable and decentralized energy and promote citizen economy. All because the Minister Soria protects the interests of large electric companies, that would not win money, since its main competitor are renewable energy sources. Most popular clothing brands use hazardous chemicals in their items’ production. This is a problem for people living near the factories, for the customers who buy them and for the rest of the world, because the pollution created by these brands affects the entire world. For example, most outdoors clothing brands do use PFCs and PFOA – a long-chain PFC that is linked to a number of health effects, including cancer – like The North Face and Mammut. Paradoxically, these brands don’t care about the environment when they depend on it. In China, 70% of water is polluted because the filtering systems aren’t useful for some chemicals. 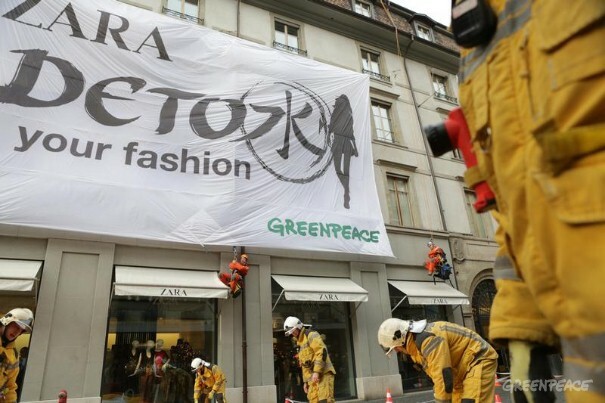 In November 2012, Zara, announced a commitment to go toxic-free after the intense public pressure. In February 2014, Primark became the 20th global clothing company to commit to Detox. In June 2014, Adidas took a big step. It announced its objective was to become toxic-free by 2020 and to give the public their Right-to-Know, being transparent by 2020. However, many of these brands have also another secret: The most basic human rights are being violated. The conditions of the workers diminish to the slavery. The adults are exploited and the children are recruited in the most vulnerable regions, promising to his parents a worthy salary, food, and access to the education. An activist said: “100 % of Zara’s production in Asia is a child labour… To buy a child in Pakistan is very cheap and as soon as you have done it, you can do with him what you want.” Save The Children denounces that there are officially 218 million children between 5 and 17 years slaves, but the number can spread to 400 million. Some guilty brands are Inditex (Zara, Bershka, Massimo Dutti), H&M, The cut Englishman, Gap, Levi’s, Benetton, Nike, Adidas, Reebok, Converses, I pinch, Triumph, Primark and different many, which have been denounced openly by ONG’s. These brands’ productions are in countries like Bangladesh, Morocco, Bulgaria, Vietnam, Thailand, Indonesia, Pakistan, Turkey, India, Argentina, Honduras, Brazil, Bolivia, Peru, Colombia, Mexico and other countries where it is easier to have big productions to very low costs. So, as in the case of hazardous chemicals, the public can also change this situation by putting under pressure these brands. 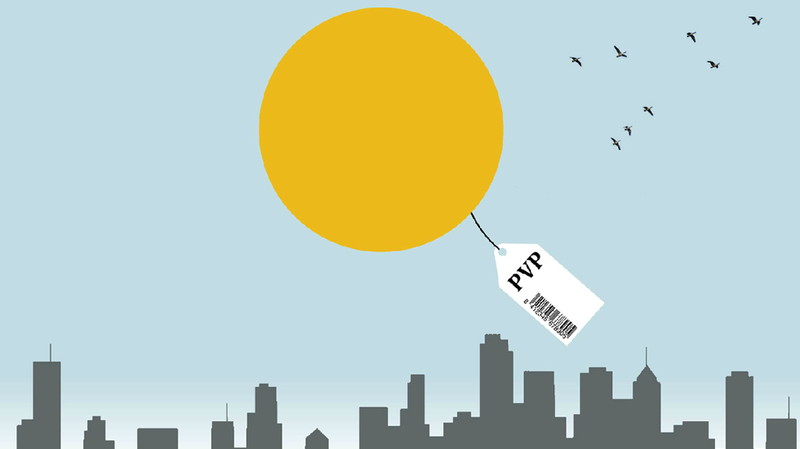 What would happen if consumers began to choose the articles according to the respect towards the environment and to the workers in every link of the productive chain? On the eve of the opening of the United Nations climate change conference in Paris, campaigners around the world from Melbourne to London marched to demand action. More than 600,000 people took to the streets in 175 countries around the world to call for a strong deal in Paris that will see a swift transition from fossil fuels to renewable energy, making the 2015 action ahead of the summit the biggest set of global marches in history, according to a campaign director at Avaaz.org, a global advocacy organization. 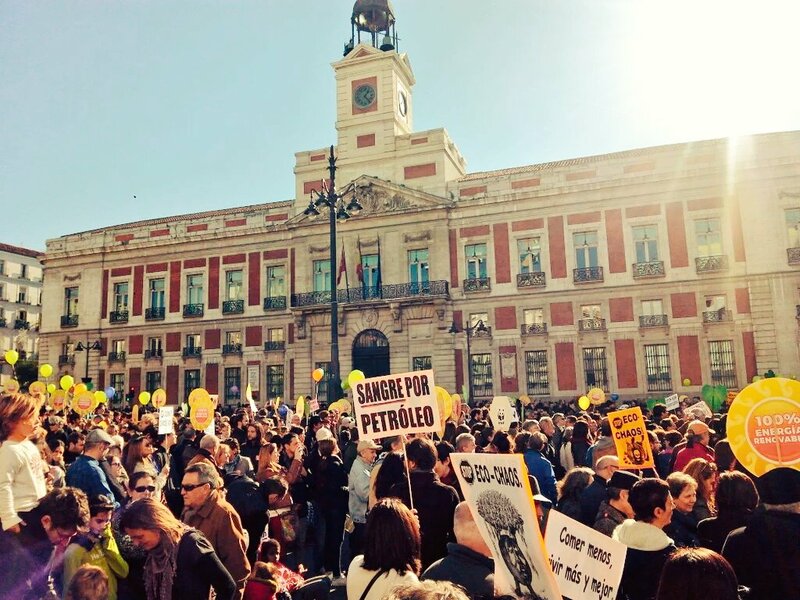 According to estimates made by Greenpeace, around 20,000 protesters rallied in Madrid to make their feelings known about the need to fight climate change. UUSS and China: The US President, Barack Obama, and his Chinese counterpart, Xi Jinping, have pledged to work together for a climate change agreement in order to ensure a “low global economy in carbon dioxide” this century. “As the two largest economies in the world and the two largest emitters of carbon dioxide, both have determined that is our responsibility to take action” Obama said. Business: Bill Gates (Microsoft), Jeff Bezos (Amazon) or Mark Zuckerberg (Facebook) are some of the best known by the general public. All pledged to provide the initial capital needed to accelerate research into clean energy in the top laboratories in the world, as well as to provide the money that is needed to facilitate the development of these alternative sources on a large scale. 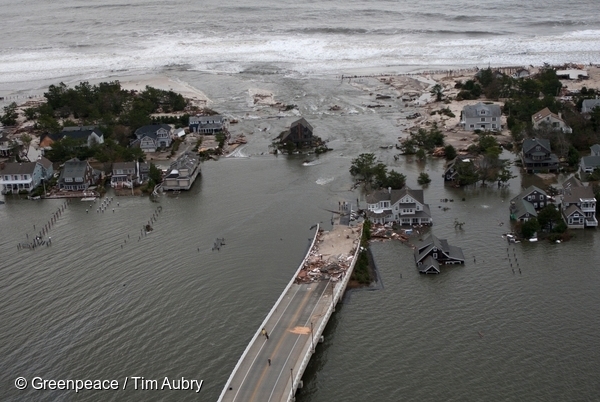 The objective is to manage the negative effects of climate change. Gates was the first to set his investment: 2,000 million dollars. value that it makes it the largest donor private history of climate action. End of subsidies to fossil: Promoted by New Zealand, 40 heads of State and Government – including Germany, United States, France or Mexico – signed a declaration that commits to eliminate more than 500,000 million dollars annually allocated to subsidize the fossil fuels. Solar Alliance: As an alternative to more polluting energies that emit the gases that cause climate change, France, on behalf of the rich countries, and India, on behalf of developing nations, sealed international alliance which consists on the transference of technological knowledge from the first group to the second. The raising of awareness of the threat and a favorable political context generated some optimism between various environmental NGO experts, who were rather satisfied by the start of the COP21.” I am optimistic because the political momentum is” said François Juilliard, director of Greenpeace France. “There is a rather positive dynamics,” said Romain Benicchio, Oxfam, although he said: “no one surpassed its red lines”. 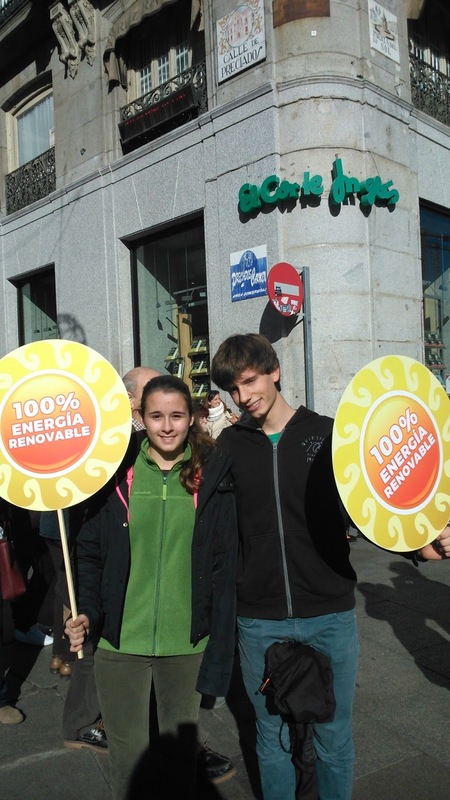 Celia Gautier, Climate Action Network, said that “everything is open, everything is possible: the best and worst”. The COP, or Conference of Parties, is a meeting where political decisions related to climatic change are hold. 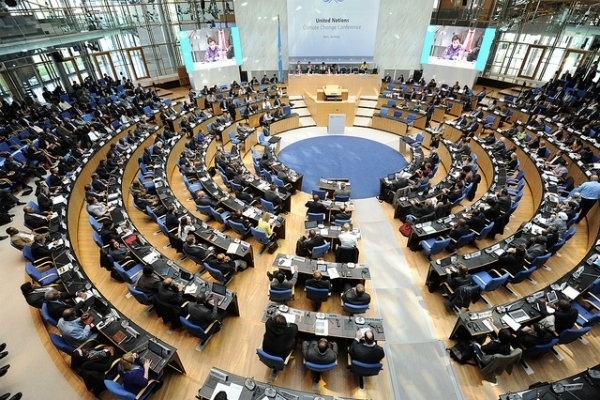 Between 30 November and 11 December 2015, at the United Nations 21st Conference of Parties (COP21), a bunch of politicians and global leaders from over 190 countries will gather in Paris to try and agree a global legally binding climate treaty. The talks will be about agreeing a plan to keep global warming below 2°C if we are to avoid catastrophic effects of climate change. Some nations are already feeling climatic change impacts even now, at the current level of just under 1°C of warming. There are already people seeking to be official climate refugees; and conflicts exacerbated by climate change and extreme weather caused by climate change are on the increase. The COP’s aim is also to support vulnerable countries in adapting to the impacts of climate change that are happening right now. Some nations think that we should stay within 1.5°C of warming, which is the level of warming we may already be locked into. Countries are already in the midst of implementing commitments through 2020. Now they are turning their attention to preparing their commitments for the post-2020 period through pledges known as Intended Nationally Determined Contributions (INDCs). These are the pledges that countries responsible for over 80% of emissions have made towards emissions reductions in advance of the talks. Overall, things are looking promising but it’s important to remember that each country will be looking for a deal that fits best with its own national issues and planning processes. Also, these aren’t legal commitments, so there will need to be a mechanism that reviews INDCs and one of the aims of COP is to try and get parties to agree a level of legal obligations at Paris. 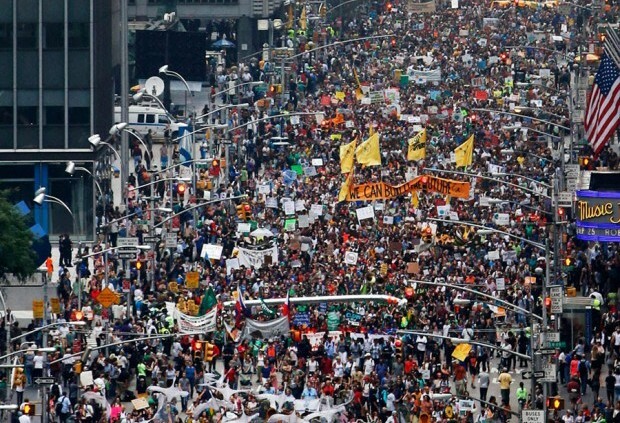 There also appears to be a buildup of pressure from civil society ahead of the COP, and it’s expected that hundreds of thousands will attend mass climate marches in the days before the COP starts. It’s important for our leaders to know that we want real and tangible action on climate now. 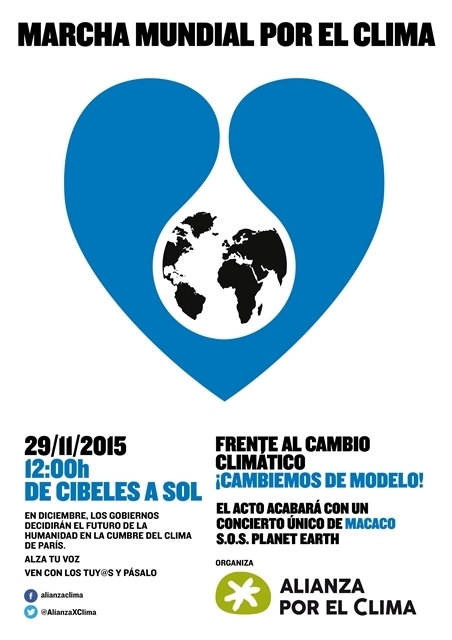 That’s why hundreds of thousands of people will be marching for the climate in cities around the world on 29 November. Our hearts mourn once again and the question remains still the same; why? But the answer, regardless its polyhedric complexity, is as simple: Evil exists. We are certainly walking through hard times for our living together it is true, but what we are currently facing is not a war of religions as it might first appear for simple minds, turning so unfairly all muslim individuals into suspects or wrongdoers according to our polite western standards, we are really facing a war against evil and so we must fight it wherever it is and whoever stands it for. Religion means peace. No god compels his followers to erase the other gods off the face of Earth but just the opposite, I would say; we all are compelled to be hospitable and welcoming, to be respectful with the others, not to murder or to rob… no matter what or who our god might be if any, simply because everything responds to the most basic human natural order, these principles lay on the deepest layers of our essence and no written laws or commandments should be necessary out of those natural principles. Evil is in extremism, evil is in barbarism, in savagery; evil as the real root of all. Deads are deads wherever they die, no matter if in New York, London, Madrid, Paris… or Baghdad and every one of them leaves a trail of immense pain behind so it is the extremists who we ALL must fight to; and I’m saying “all” appealing to my childish naïve sense of the utopia longing for a common front of All The Goods defeating the Evil. It is for sure that if this ever happened all our gods would agree on being so proud of us. We are more, we are better, we are stronger and we are right so what else do we need? Today my heart mourns for the casualties in Paris as it mourns every day when I see the images of the drowned ones in the sea or the deads under the bombs, and of the children… those so many thousands of helpless children! I hope my shrunken heart of today would never end up getting used to just hearing the numbers without listening. May they all rest in peace.